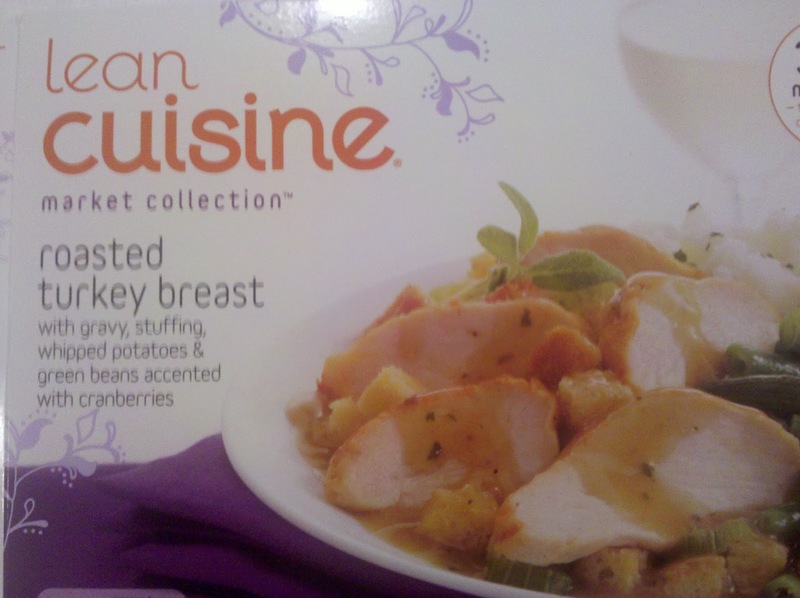 A real turkey dinner like Thanksgiving or Christmas from Lean Cuisine? Can it be done? It's time to test out Lean Cuisine's Roasted Turkey Breast frozen dinner, featuring turkey and all the trimmings. REVENGE OF THE ROCKVILLE MALL!